Well, it is… But really, it isn’t. 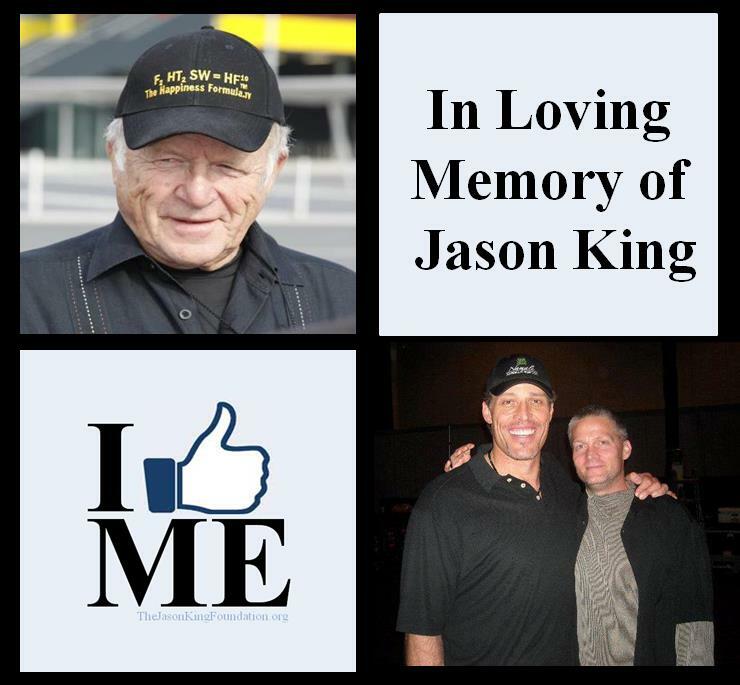 One of my mentors, Gary King, tragically lost his son last Sunday. At the same time, Gary was in San Diego, California speaking to and inspiring my own child, Jacob (as well as several hundred other teens from around the world) at The Global Youth Leadership Summit held each year. My baby… my 16 year old son, Jacob was in that room listening to Gary. His son was struggling and Gary was across the country speaking to 300 of our future leaders on the importance and value of loving yourself.